Part of the Ralph Lauren collection for Safavieh Traditional Rugs, Safavieh Oushak medium blue green rugs replicate majestic traditional Oushak carpets. 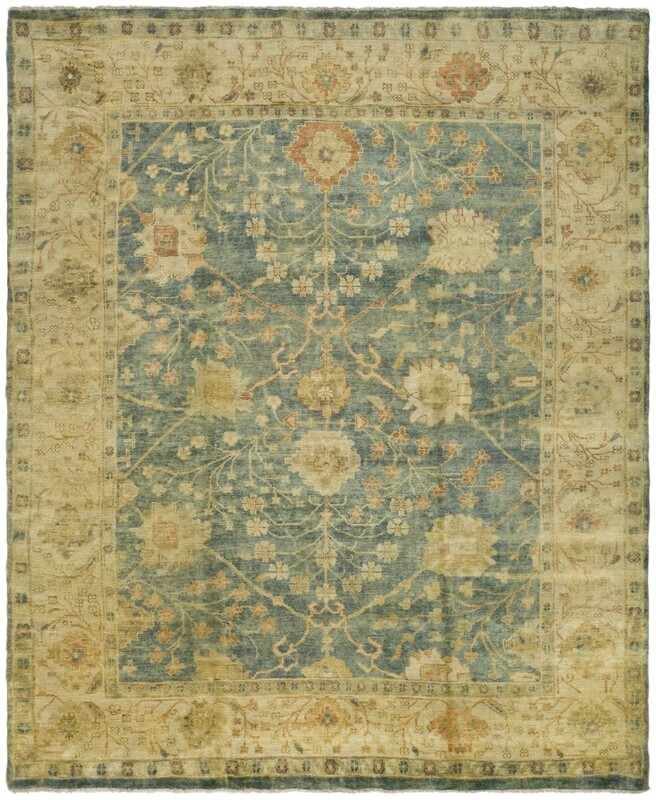 Hand knotted and meticulously crafted, the Oushak medium blue green rug is an beautiful piece for the home. Such a beautiful rug! Definitely a winner and extremely comfortable underfoot! Would recommend Cyrus for any new home.